The Planet Eclipse Etha. The entry level marker that performs better than markers twice its price. The Etha is a super reliable excellent shooter at a great, now even better, price. 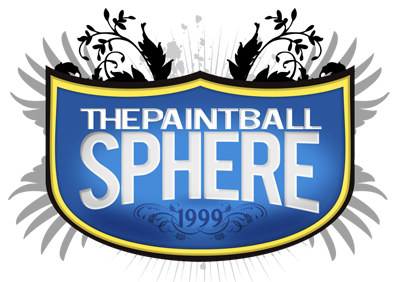 The Paintball Sphere is pleased to announce this special Holiday deal on this awesome marker. 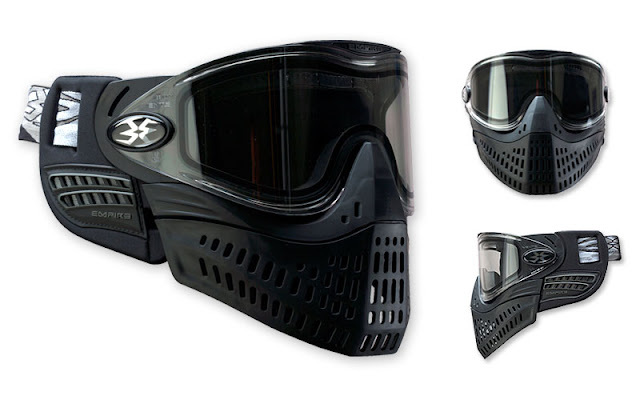 Regular Price: $395.00 Holiday Special Price: $349.99! 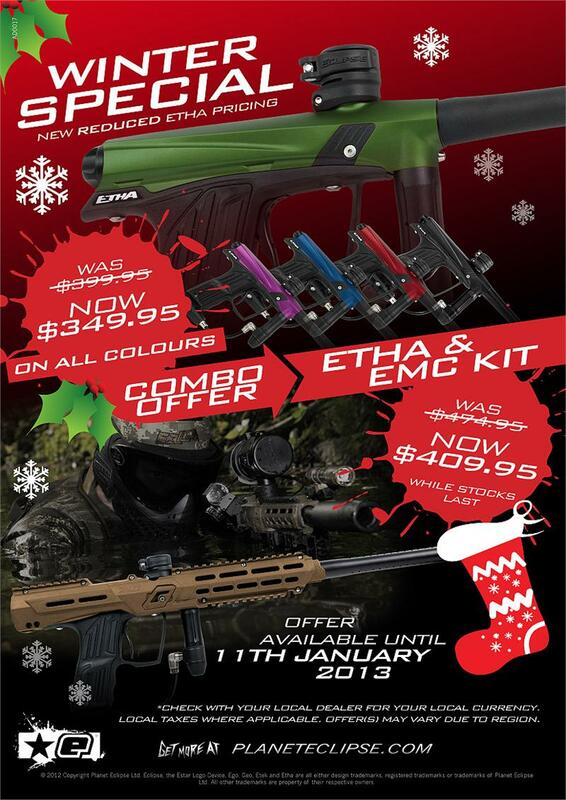 Ask about special Holiday pricing for the Etha EMC kit too! Empire E-Flex (any color). Holiday price: Too Low to Print! Another incredible new World Cup release is this: The GOG eNMEy. Similar to, but not the same as, an Ion internally, this marker has no electronics, but has a super soft trigger pull and is capable of 11bps! We brought back a few of these beauties, and they sell for only $129.99. Available in multiple colors now. Come in and see the hottest thing under $150.00! The biggest news at the PSP World Cup was distinctly...tactical. The Dye DAM is a full blown, clip fed, tactical Matrix. Watch the video, check out the pics, then come put your hands on one here. That's right, we brought one home and it's awesome. I guarantee you it is not going to stay on the wall for long. It's so comfy, yet deadly. This marker comes with more stuff than a SEAL team armory, no joke.